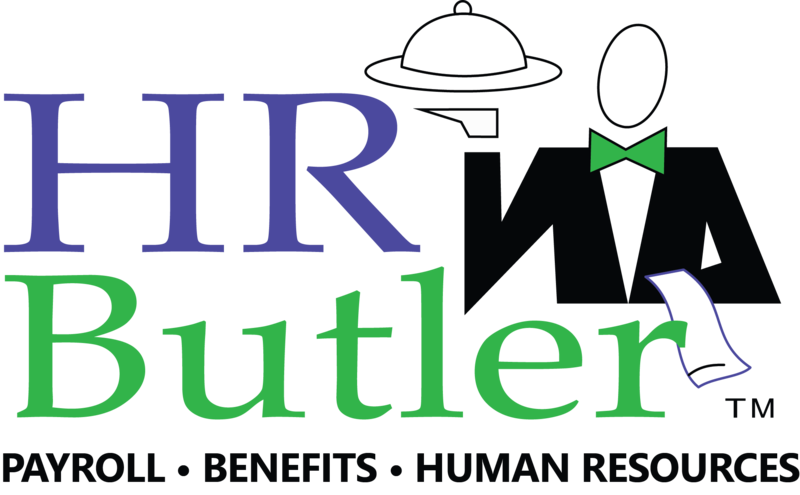 HR Butler provides secure, accurate and reliable services through a cloud-based Human Capital Management system. Implementation and support is simple, affordable and hassle-free. Get A Free Payroll Quote! 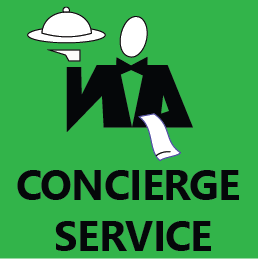 Give us some general information and we can provide you with a no hassle quote for our services! We will come to your office to discuss your Payroll needs and provide you with a cost savings quote. Putting The “Pro” In Procrastination?